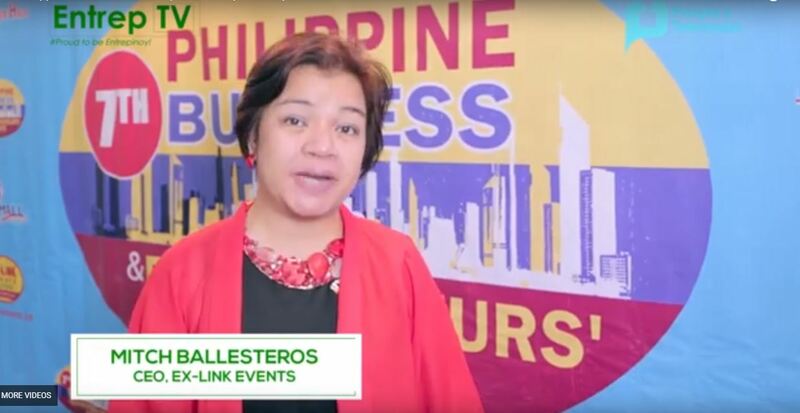 The Philippine Business Entrepreneur's Expo will be returning for its' 9th year on June 20 to 22nd. The event will be held at the SM Megamall Mega Trade Hall One. This year aside from the Expo and the connections that can be made thru out the 3-day event, SME entrepreneurs will also be given a seminar regarding cybersecurity by the premier cybersecurity experts in the country. The cybersecurity conference will be held on the second day of the expo. It will be discussing how to keep your data and identity secure in the Digital Age. There will also be discussions on how you can leverage the internet to maximize the brand recognition of the SME products and services.